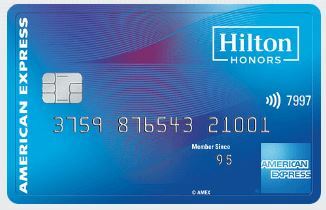 For a limited time American Express is offering an increased sign-up bonus for the no-fee Hilton Honors credit card. 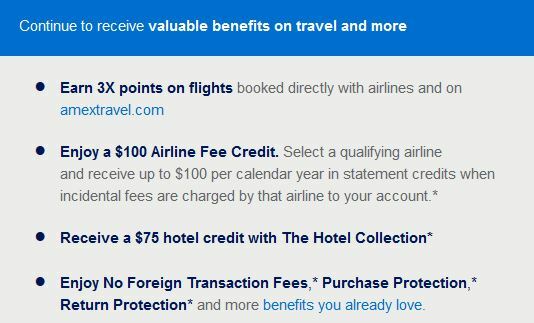 The standard offer is 60K points but the increased offer is 100K points after spending just $1000 in the first three months after approval. 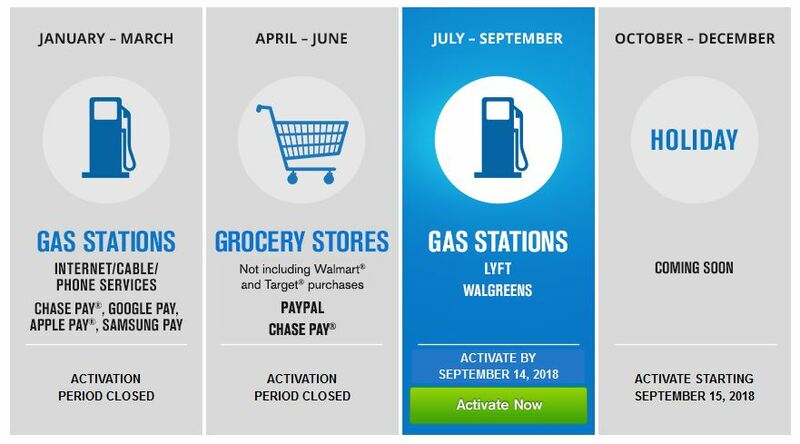 The card earn 7x points at Hilton properties, 5x points at US restaurants, US supermarkets and US gas stations and 3x points everywhere else. 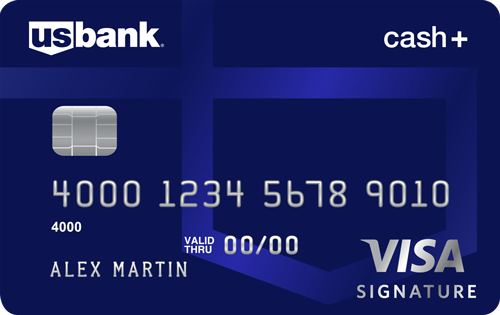 Unlike many no-fee cards, this card has no foreign transaction fees – though Amex is not as accepted worldwide as Visa and Mastercard. No referral required on this one! To take advantage of this offer, get started HERE. 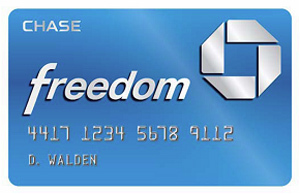 American Express has long had two premier cards: the Premier Rewards Gold (PRG) card, which has a $195 fee, and the Platinum card, which carries a $450 fee. 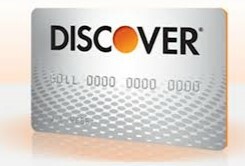 Both cards feature travel credits that essentially lower their annual fees. But as time has gone on other card issuers have stepped up their games and the PRG has largely been passed by. 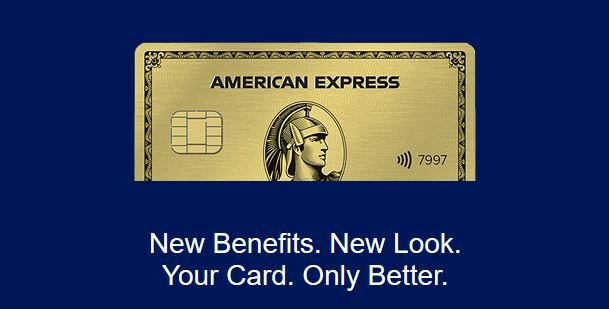 But this week Amex introduced a redesigned version, now called the American Express Gold Card, and though the annual fee has increased, so have the benefits. 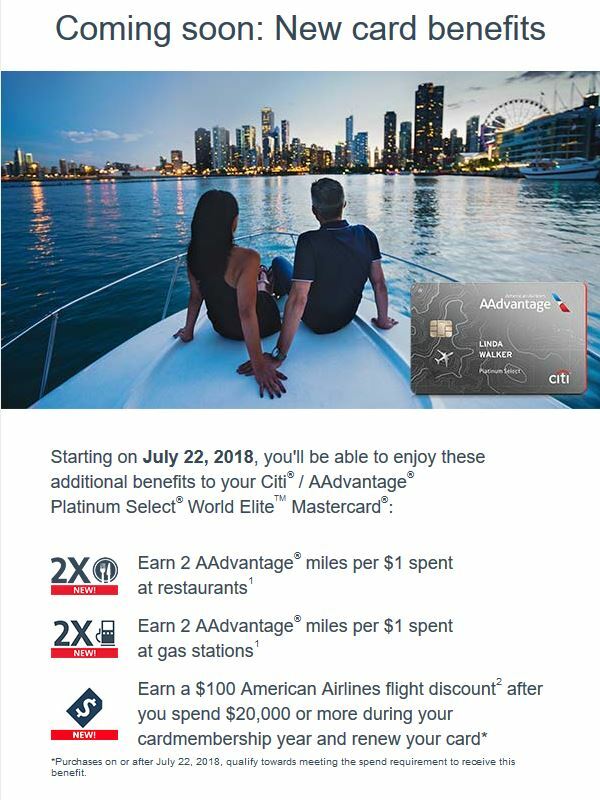 If you already have the PRG or have ever had it, you’re not eligible for the sign-up bonus for the new Gold Card but that’s not all bad. 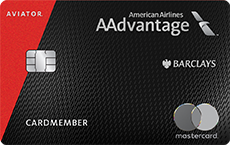 A $100 airline fee credit each year with your selected airline. This cannot be used on airline tickets but is great for checked bag fees, etc. A $10 dining credit each month good for Grubhub, Shake Shack, The Cheesecake Factory, Ruth’s Chris Steakhouse and Seamless. 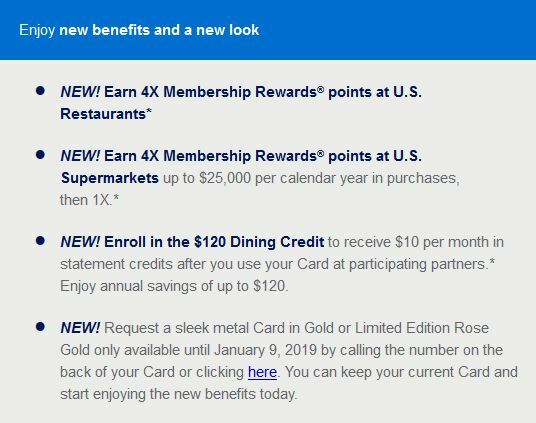 If you’re new to this card, Amex will also give you 20% back on purchases at US restaurants during the first three months, up to $100. So if you’re like me and dine out a lot that’s an easy $100 back for spending $500 in US restaurants in 3 months. But since I currently have the PRG I’m not eligible for the sign-up bonus. 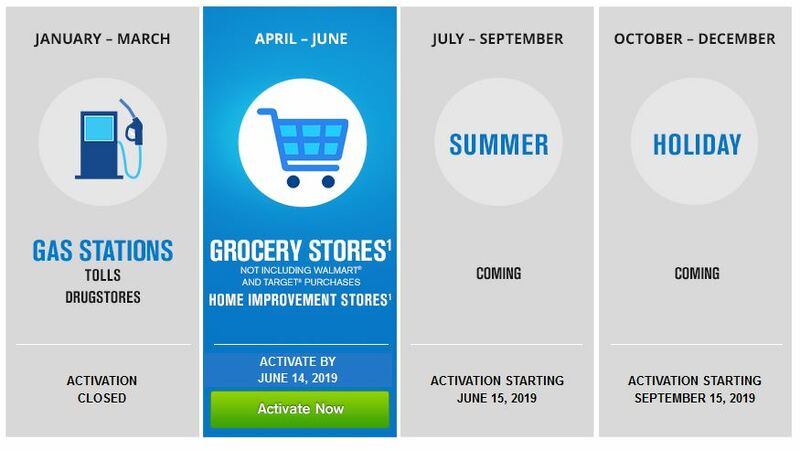 I will still get the 4x points at US restaurants and supermarkets and I can enroll for the dining credit. My annual fee will be prorated based on my anniversary date. 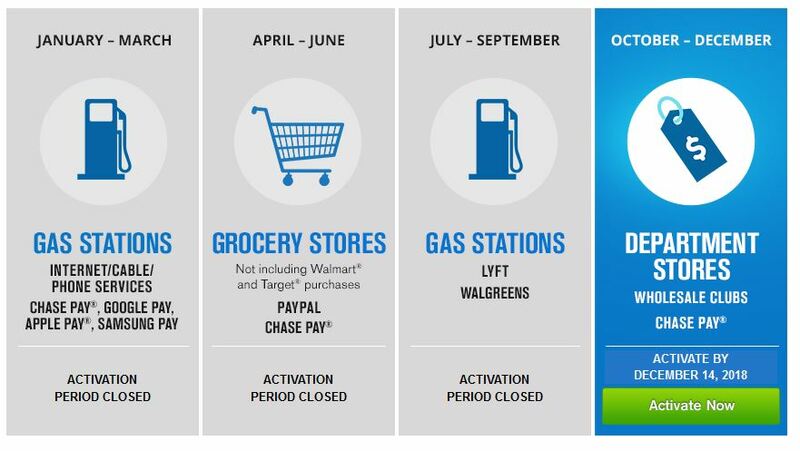 The card does lose its 2x points at Gas Stations benefit but I can get 2x MR points using my Blue Cash for Business card or 3x Thank You points by using my Citi Premier card. 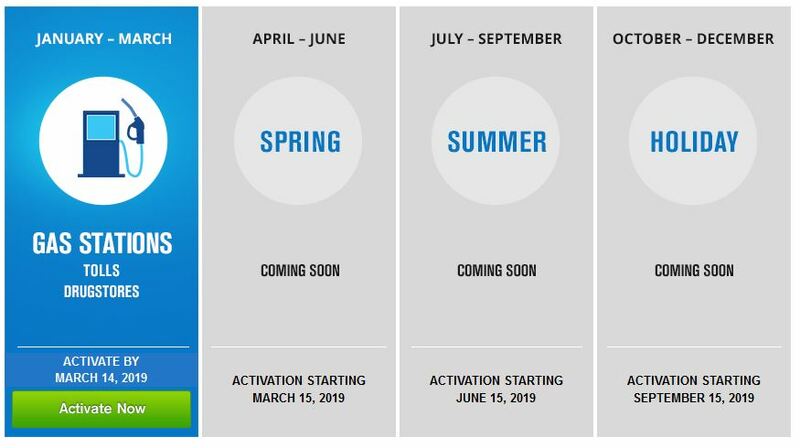 If you want a more in-depth analysis, including a worksheet to see if this card is right for you, check out Frequent Miler’s post Is 4X worth $250 per year? As for me, I’ve been using my Chase Sapphire Reserve for dining as it earns me 3x points and I’ll continue to use that for overseas restaurants as the new Gold card is only earns the bonus points for US restaurants. But I will definitely be shifting more of my purchases to the Gold card in the future.